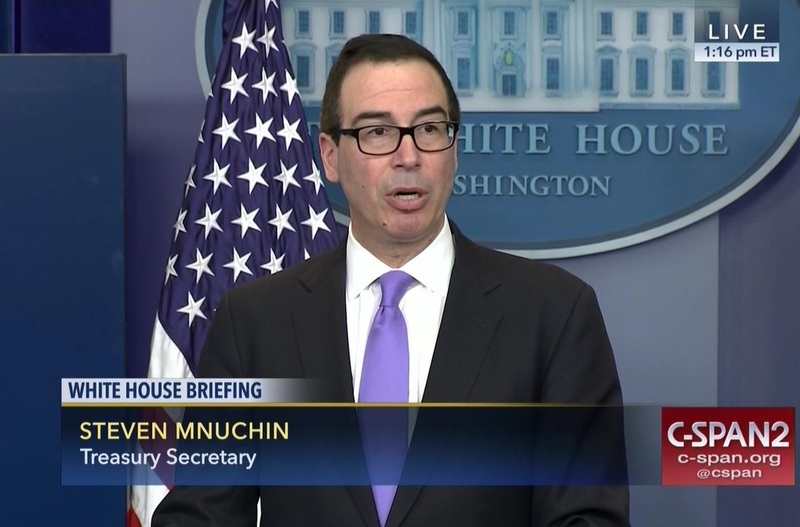 WASHINGTON – President Donald Trump tasked Treasury Secretary Steven Mnuchin and the director of the National Economic Council Gary Cohn with unveiling his ambitious plan to cut taxes for a majority of Trump family members. The plan would cap the individual income tax rate for millionaire members of the Trump family at 15%, and would eliminate the estate tax and alternative minimum tax. THIS IS A BREAKING NEWS ALERT. IT WILL BE UPDATED AS INFORMATION BECOMES AVAILABLE.